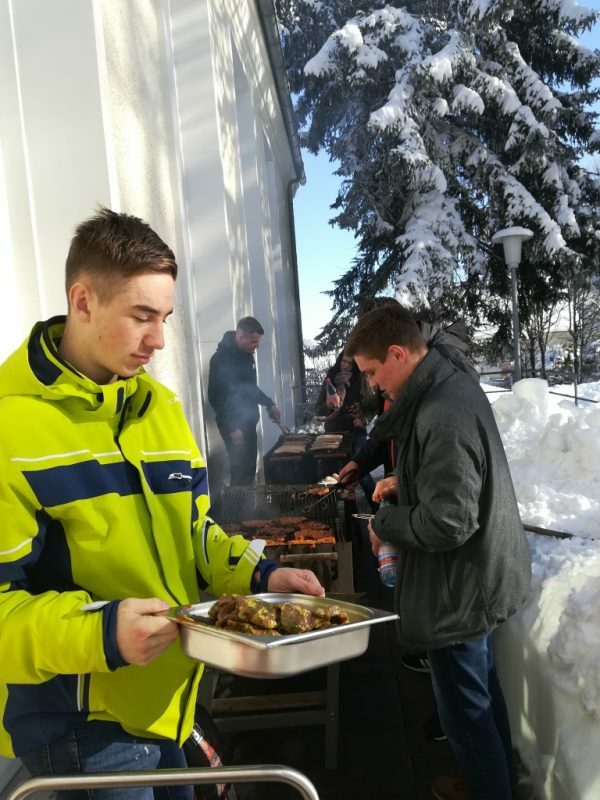 At the beginning of February all students and teachers met in the big auditorium für our traditional New Year´s barbecue. 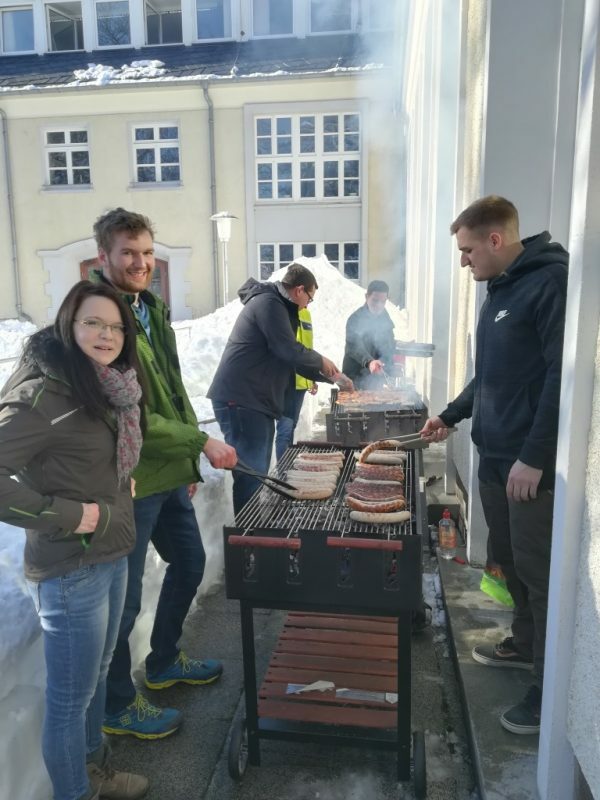 Two years ago it was organized for the first time (as a Christmas barbecue) to provide some time for a coming together of students and teachers. 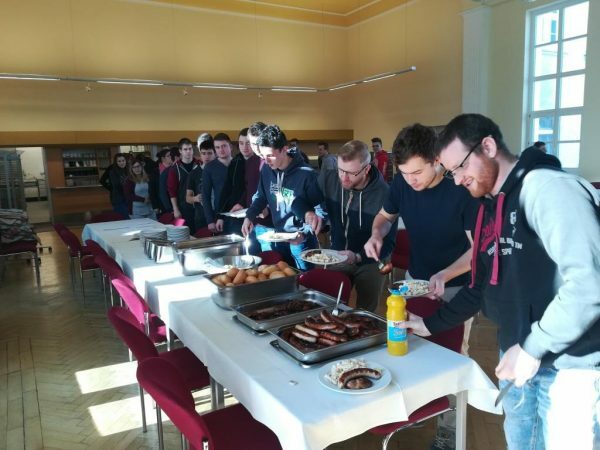 Besides the barbecue, the “older ” students prepared several, lively and interesting presentations about the excursions and projects they participated during their studies at our school. 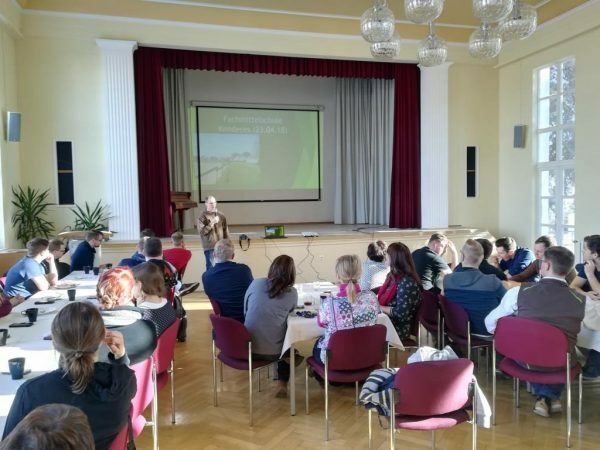 There were reports about excursions to Hungary, Denmark and Latvia and to several agricultural and housekeeping companies where our students work. Moreover, they talked about EUROPEA projects, e.g. the 3rd AgrOlympics in Portugal and the cattle judgment and the workshops in Austria and projects about healthy diets. So our new students got some impression what experiences they can make in the next years being a student at out school and the EUROPEA spirit was handed over to the next student generation.